It is with great pleasure that the officers of The International Budo Institute welcome Sensei Robert (Bob) Peters as head technical advisor for Judo studies. 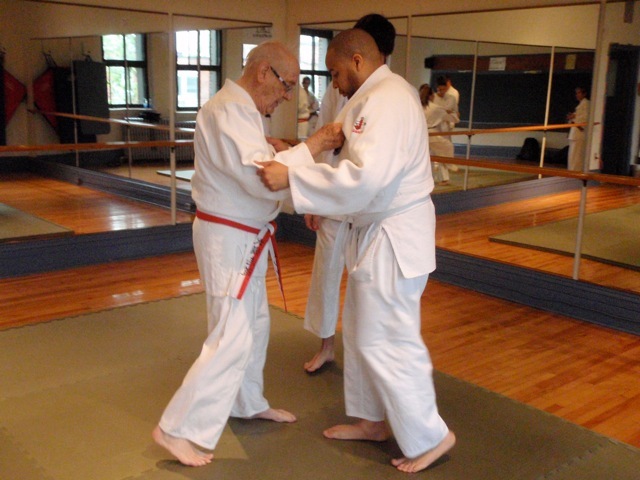 Sensei Peters originally was exposed to Judo in Japan while in the U.S. Air Force with occupation forces after WW II. Sensei Peters formally began training at the age of 42 in 1972 with Sensei Chris Michel at Bushido Kai in Montreal, Quebec, Canada. While training at Bushido Kai Sensei Peters attended training seminars with Sensei Damblant at the Hakudokan and also trained with Sensei Nakamura at the Shidokan. Later Sensei Peters joined Seidokwan Academy under Sensei Fred Okimura where he trained for Shodan. 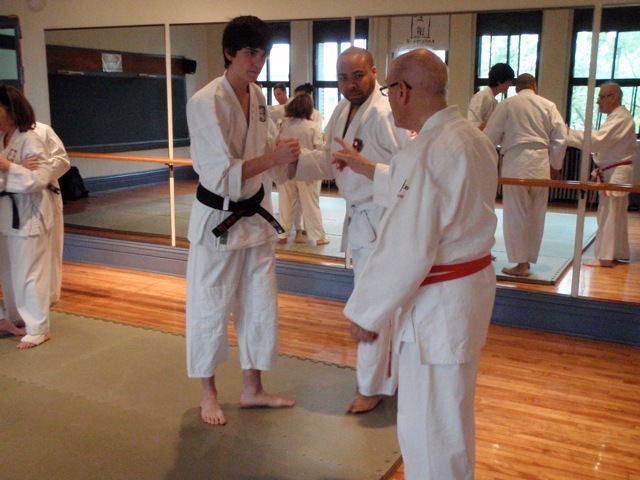 Sensei Peters was awarded the rank of Shodan by Judo Canada in 1977 and was certified by Japan’s Kodokan in 1978. Sensei Peters has taught at the Bushido Kai and later rejoined Seidokwan Academy under Sensei Iver Simonsen where he is called in to teach self-defense to advanced students. Professionally, Sensei Peters is a classical concert and opera singer inspiring people not just on the judo mat but also in the music hall. 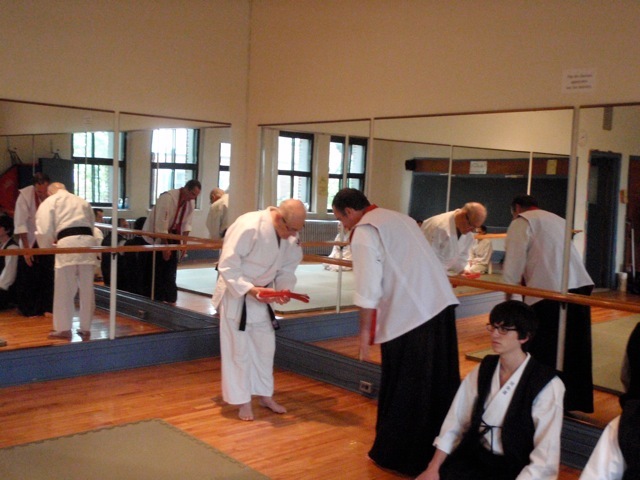 Sensei Peters Receiving The Renshi Belt In Recognition Of His Life Long Teaching Of Budo.